What NITROGEN for a plant? Nitrogen is an enzymatic component. 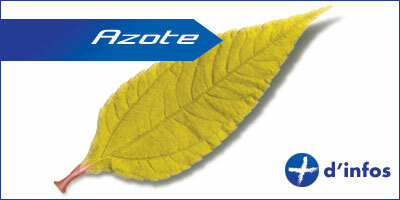 It therefore plays an active role in the metabolism of the plant. 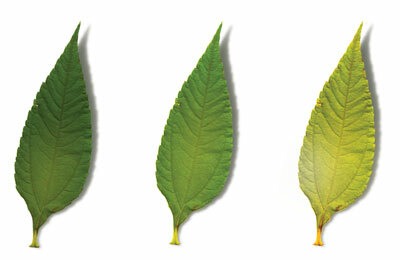 The petioles becoming purplish, of yellowing leaves, which eventually fall off. Add value EC in the diet or add additional nitrogen. What Potassium for the plant? Potassium is for the stability and quality of the plant. It governs many other processes such as the balance of carbohydrates. Burn cells on the periphery of the sheets. If the EC value of the substrate or soil is too high, rinse with clear water. It is also possible to add self potassium. What SULPHUR for the plant? 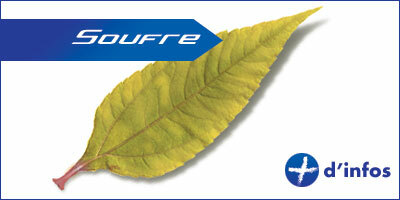 Sulfur is a molecular compound of amino acids, hormones and vitamins (such as vitamin Bi). Strong purple color of the stalk and petioles (due to the production of anthocyanin). If proven deficiency, it is possible to add sulfur in inorganic form with a magnesium-containing fertilizers such as Epsom salt (hydroponics). What the PHOSPHORE for a plant? 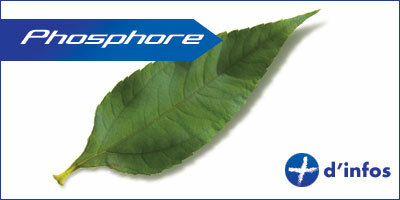 Phosphorus plays a key role in burning cells and the overall transmission power of the plant. Phosphorus is also a component of cell membranes, DNA and some proteins and enzymes. An undeveloped plant, with parts of dead leaves purplish / black. You also see deformed leaves that curl. Mix therefore a phosphate fertilizer properly immediately to your plant environment. 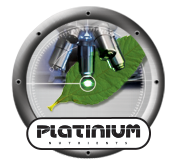 Platinium Nutrients recommends the use of fertilizer Resin Plus. Resin Plus is a powerful stimulator 100% organic! What the MAGNESIUM for a plant? Magnesium is an essential element for plants because it is of paramount importance in photosynthesis. 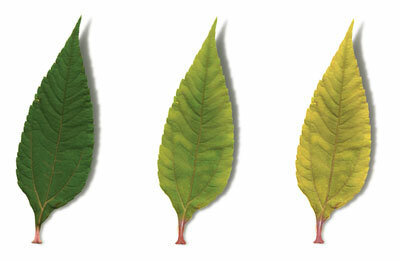 In plants, magnesium is true component of the green pigments sheets (chlorophyll). -Brown rust color Tasks. 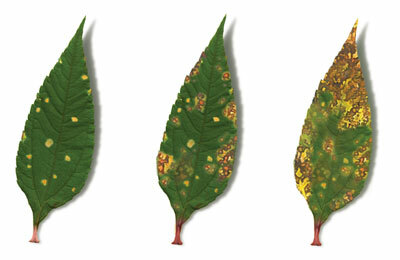 Nebulae yellow spots appearing between the leaf veins. 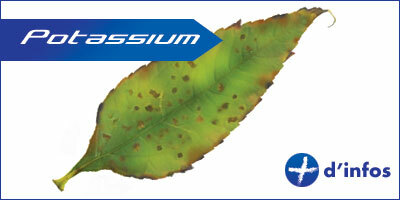 Spray with a solution epsomite (hydrated magnesium sulfate), 2%, to be renewed every 4-5 days. What ERF for a plant? 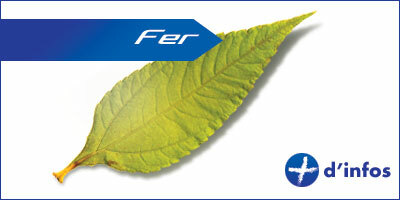 Iron fulfills a number of important functions in the overall metabolism of the plant. 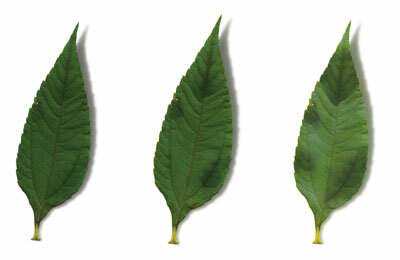 It is essential to the production of chlorophyll. 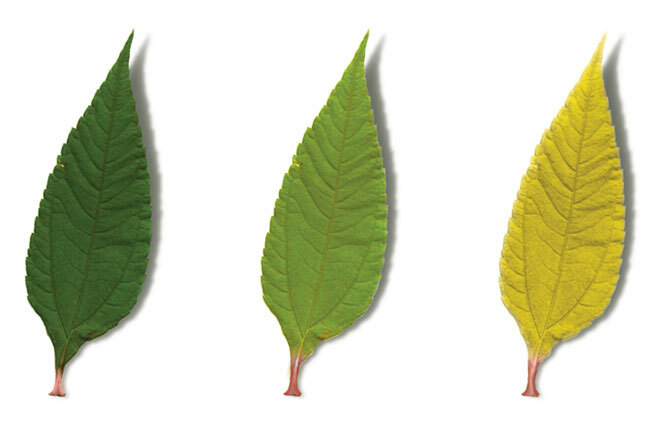 Iron deficiency is characterized by yellowing pronounced in young shoots and leaves between the veins. 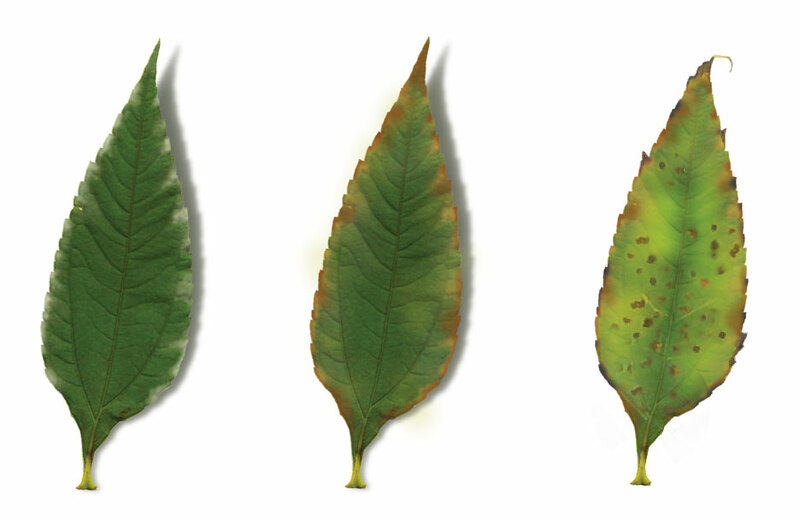 The best way is to spray the leaves aqueous hydroxyphenylacetic acid (EDDHA) (max. 0.1 grams per liter) or a chelating EDTA solution (max. 0.5 grams per liter). 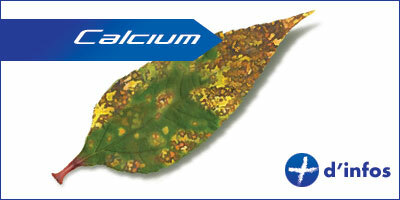 What CALCIUM for a plant? Calcium is necessary in many processes in the plant, but above all for its growth • In cells, it has a regulating effect and contributes to the stability of the plant . 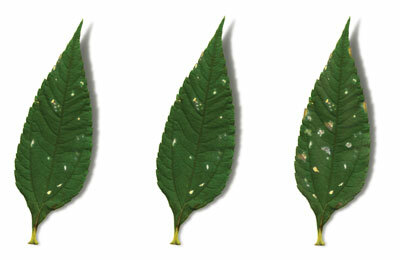 brown spots / yellow leaf on the pregnant delivered a brown edge. If the soil does not contain enough calcium, then you can add it as a bitter lime, gypsum, saturated sludge, potassium siliceous limestone, siliceous limestone rich in magnesium oxide, Thomas slag phosphates, triple superphosphate and calcium nitrate.